1 x 10 kg bag white Earthenware clay – This is a good clay to start with for hand building and throwing. Only bring a quarter of the bag at a time wrapped in a plastic bag. A set of basic tools including a sponge. Basic tools can be purchased in a set. An apron and closed in shoes. Towel and large freezer bags. 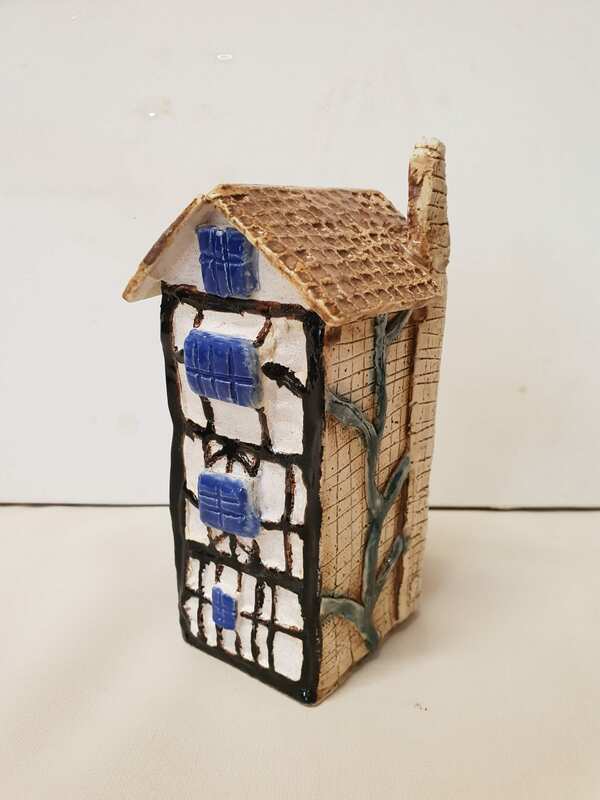 A firing and glazing fee of $20 in week 5-6 to cover use of centre glazes and kiln.